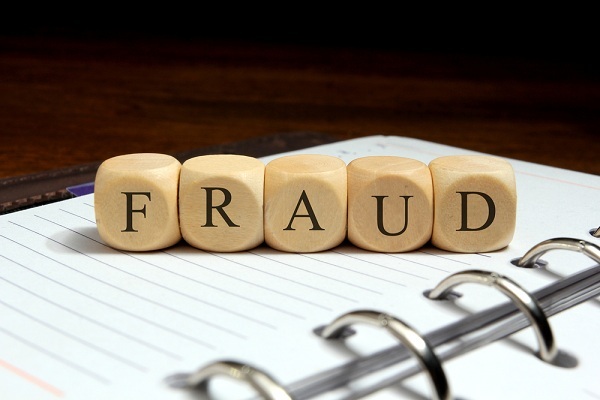 Middlesbrough Detectives provide professional investigations into acts of fraud such as financial, insurance, injury claims, retail and theft. In the first instance, when investigating fraud of any sort, Middlesbrough Detectives always recommend at least 10 hours surveillance. This will allow us to monitor the subject’s movements and give us a good indication as to whether further investigation would be necessary. You can then discuss with your Case Manager if additional surveillance would be beneficial to you.